Indian cuisine constitutes the exotic blend of flavors from the Himalayas in the North to the Eastern Bay of Bengal. 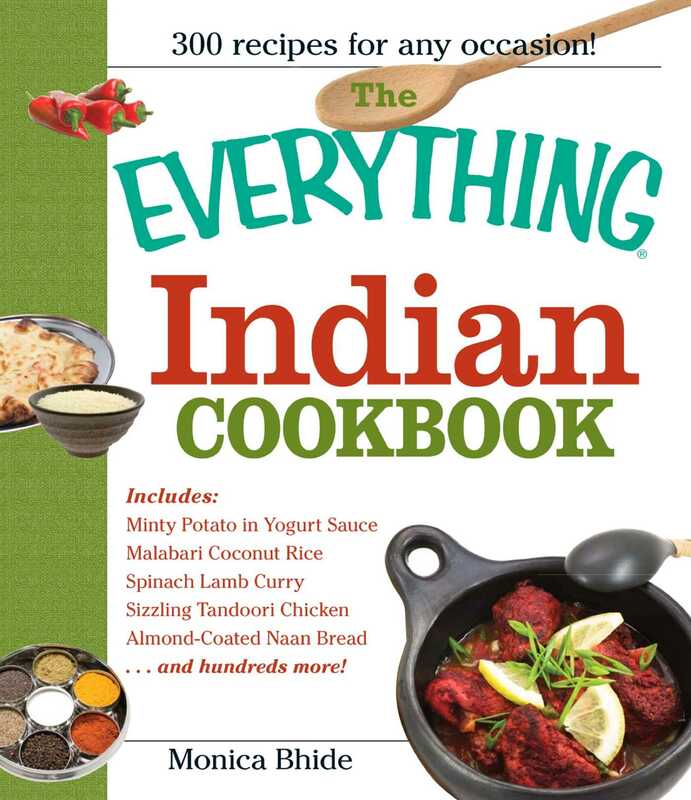 Featuring hundreds of recipes, such as Indian-Style Coleslaw, Rice Pudding, and Indian Corn Flatbread, The Everything Indian Cookbook guides readers through preparing delicious Indian cuisine right in their own homes. From basic Indian flavors and spices to Indian cooking methods and meals, The Everything Indian Cookbook offers a diverse set of recipes perfect for both vegetarians and meat-eaters. Whether cooks want to prepare a meal for one - or a flavorful feast for company - The Everything Indian Cookbook will have them serving up tasty Indian cuisine to tempt anyone!